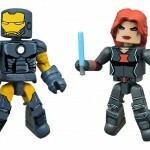 Marvel Animated Minimates Series 2.5 Revealed as Series 2 Hits Walgreens! 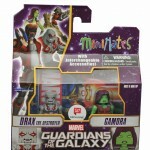 The Marvel Animated Universe is expanding at Walgreens! 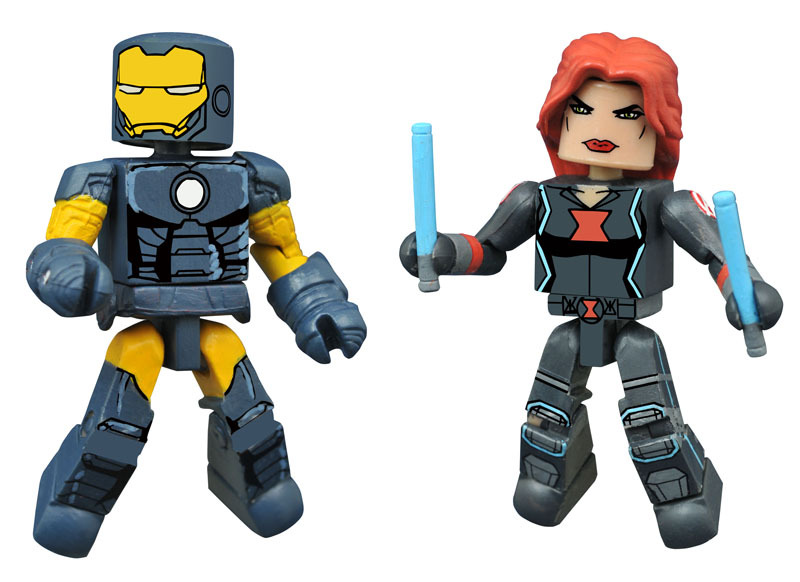 With Series 2 of Marvel Animated Minimates shipping to stores now, Diamond Select Toys is ready to officially announce Series 2.5 of the Walgreens-exclusive mini-figure line! 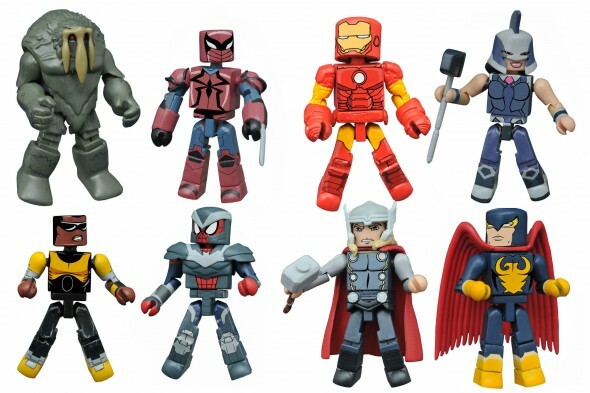 The all-new assortment features two-packs from Marvel’s Avengers Assemble and Ultimate Spider-Man, including Super Heroes, Super Villains and the first-ever Minimates of the Squadron Supreme! –	From Marvel’s Avengers Assemble, Thor will come packaged with the Squadron Supreme’s Nighthawk. This is the first Minimate of Nighthawk ever made! 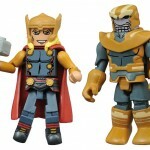 Thor will include an alternate hair piece and his hammer Mjolnir, and Nighthawk will feature a removable mask. 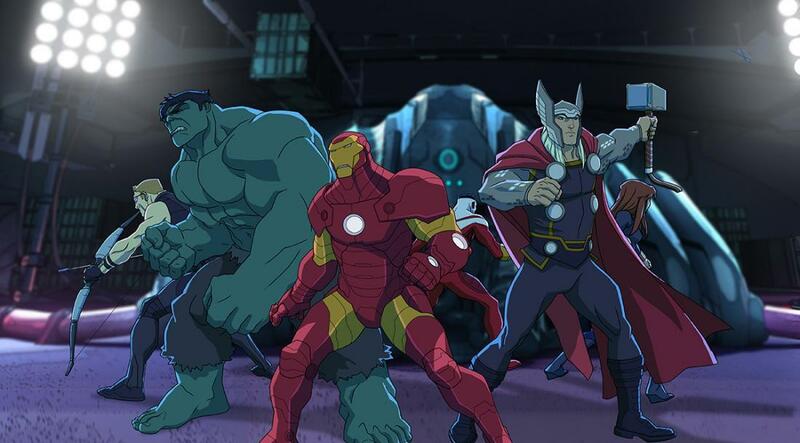 –	Also from Marvel’s Avengers Assemble, Iron Man faces off with the Squadron’s Power Princess. This is the first poseable figure of Power Princess ever made in any toy line! Both characters’ helmets are removable, and Power Princess will include her hammer and an alternate hair piece. 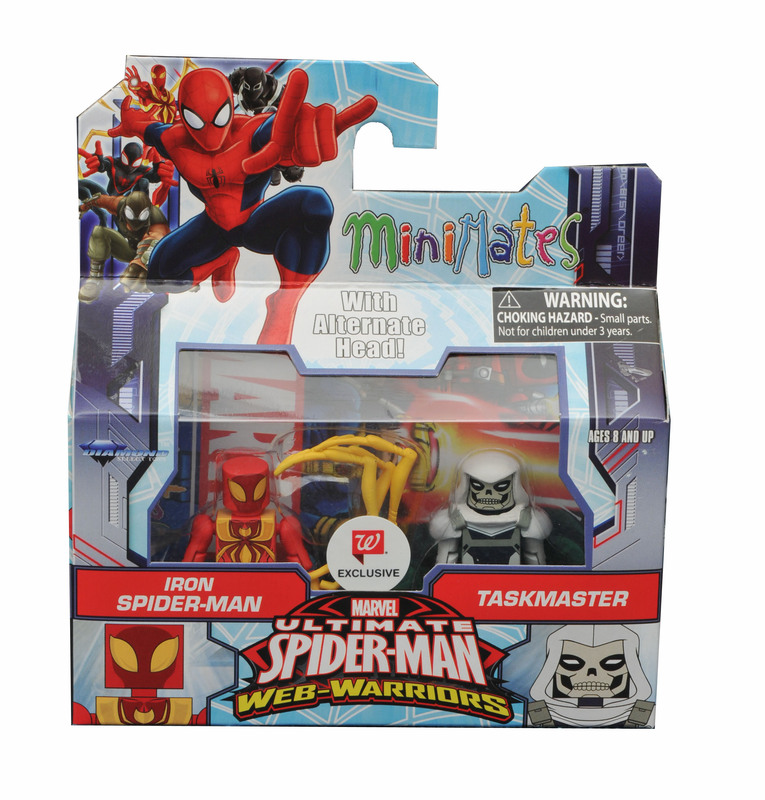 –	From Marvel’s Ultimate Spider-Man, SHIELD Armor Spider-Man comes with his teammate Power Man! 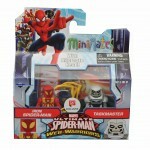 Spider-Man comes with a blaster, and Power Man includes an alternate head with a new facial expression. –	Also from Marvel’s Ultimate Spider-Man, the medieval hero Spyder-Knight teams up with Man-Thing, one of SHIELD’s Howling Commandos. These are the first Spyder-Knight and Man-Thing Minimates ever made! 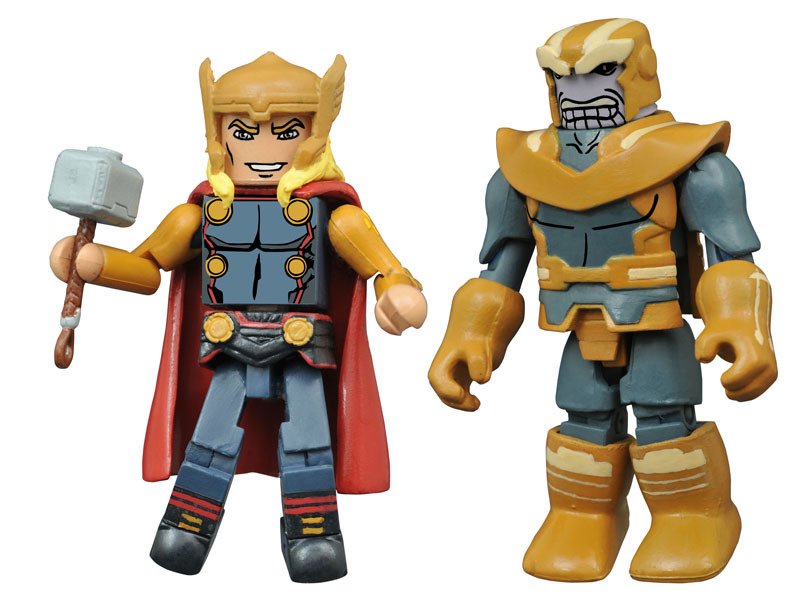 Each 2-inch Minimates mini-figure features fully interchangeable parts, so you can trade accessories and create custom looks. Minimates also feature a standard 14 points of articulation, to strike a variety of poses, and each Minimate comes with a clear disc base that pegs into the character’s foot to support dynamic poses. Look for Series 2.5 to arrive in all Walgreens stores in summer 2016. 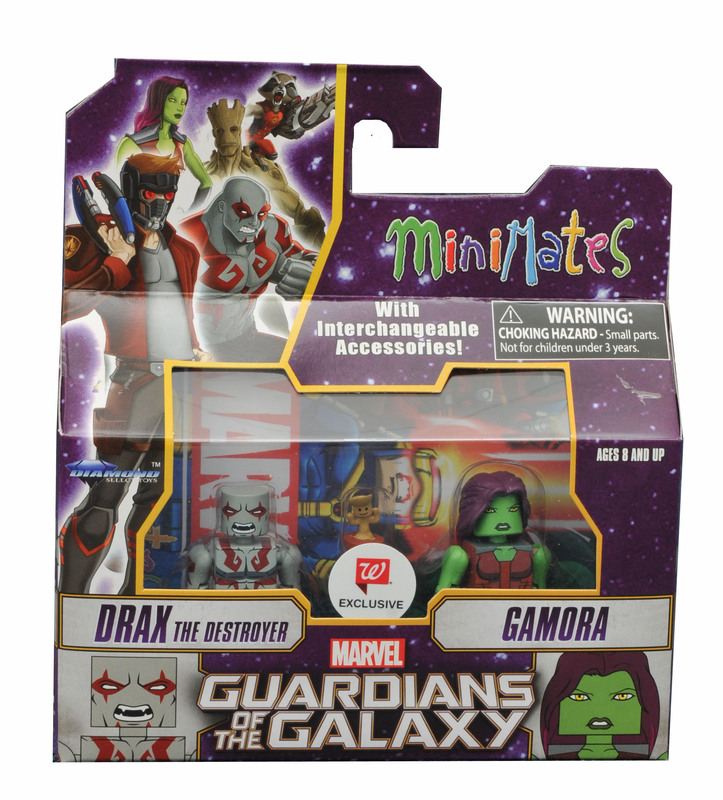 Series 2 is shipping to stores now, with Gamora and Drax from Marvel’s Guardians of the Galaxy; Iron Spider and Taskmaster from Marvel’s Ultimate Spider-Man; and Black Widow, Thanos, Dark Thor and Dark Iron Man from Marvel’s Avengers Assemble! Find your nearest store at Walgreens.com! Diamond Select Toys and Collectibles was founded in 1999 by sister company Diamond Comics Distributors to develop new and exciting products for collectors of all ages. 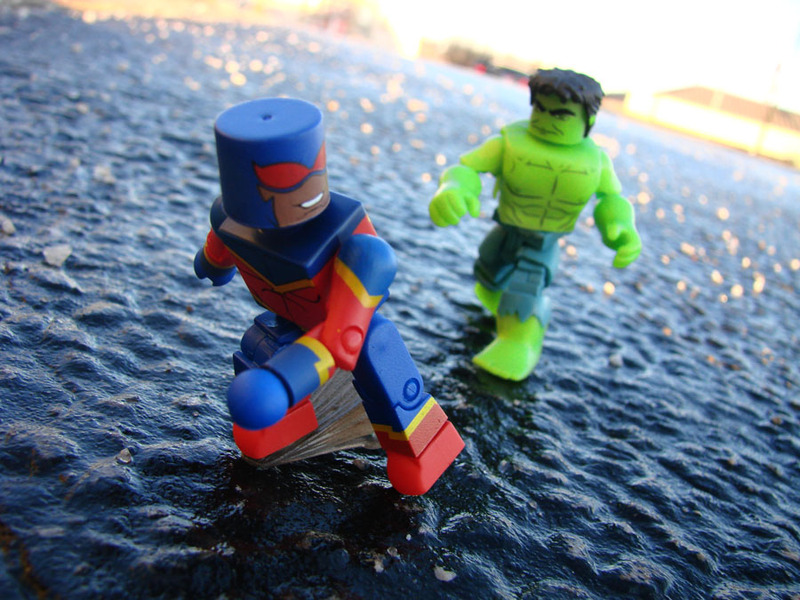 Minimates first appeared in 2002, and they assumed their current 2-inch scale in 2003, with the launch of the Marvel line. There are currently over 2,400 Minimates, spanning over 60 different licenses, including The Muppets, Tim Burton’s The Nightmare Before Christmas, Alice Through the Looking Glass, Ghostbusters, Aliens, Predator, The X-Files, Gotham, iZombie, Teenage Mutant Ninja Turtles, Star Trek and more!